We know how hard it can be to find the right furniture for your little angel's bedroom. Let us help you choose your children's bedroom furniture with this lovely selection. 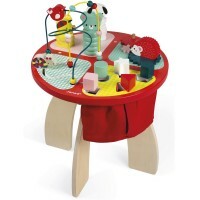 This beautifully designed and well built wooden furniture will light up all bedrooms and nurseries. 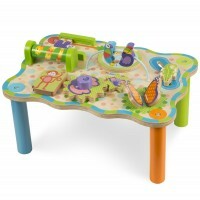 They'll just love the colourfully painted wooden kids' chairs, the natural wood play tables, the cute bookends, bookcases and clothes racks and shelving units. There's nothing like having your own furniture to make your bedroom even more special and we're sure this range will add a touch of class to bedtime.